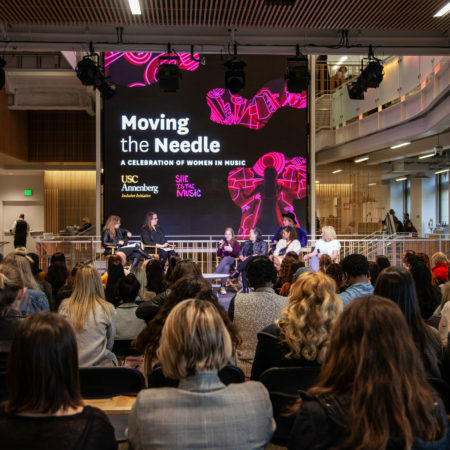 The USC Annenberg Inclusion Initiative, Billboard Media Group and Universal Music Group (UMG) have committed extra resources and support for SITM, the non-profit which actively drives equality, inclusivity and opportunity for women in music. 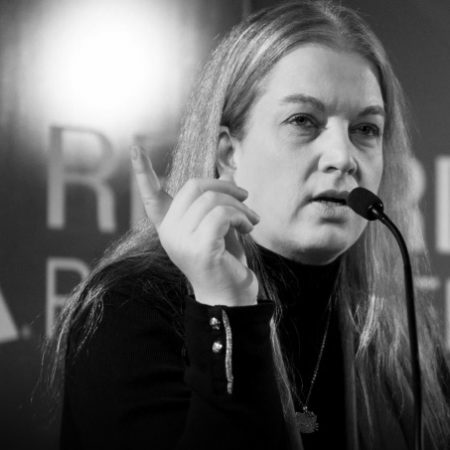 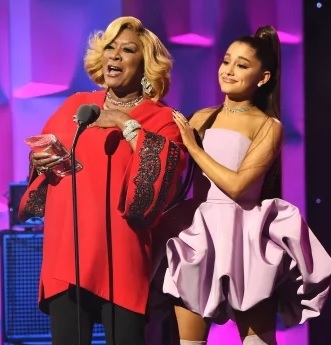 Additionally, noted Mincieli, She Is the Music on Tuesday launched their Billboard-powered Global Industry Database, which seeks to increase employment opportunities for woman professionals in the music industry. 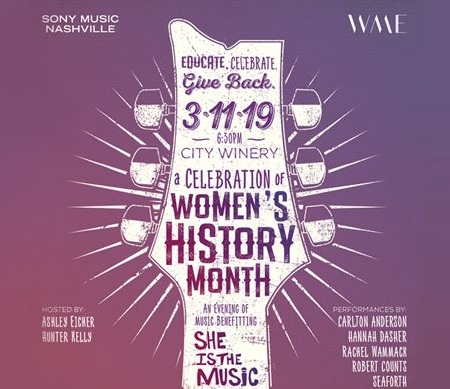 She Is The Music (SITM), a nonprofit focused on achieving equality, inclusivity and opportunity for women across the music community is launching a global database for women working in music. 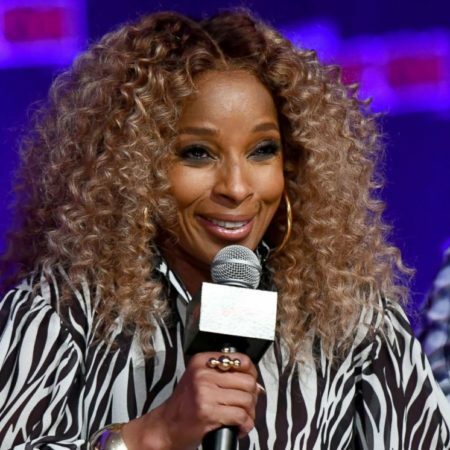 Mary J. Blige, the headliner of last week's first ASCAP “She Is the Music” song camp, said it was inspiring to create new music with other women in the business. 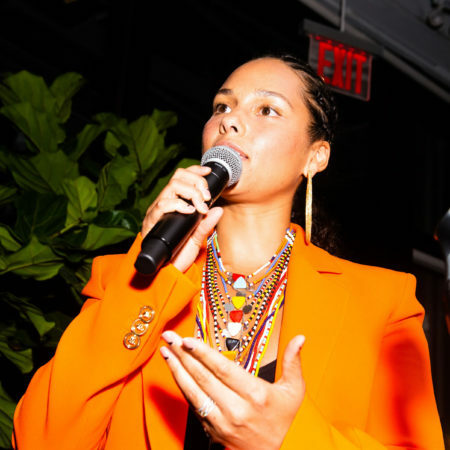 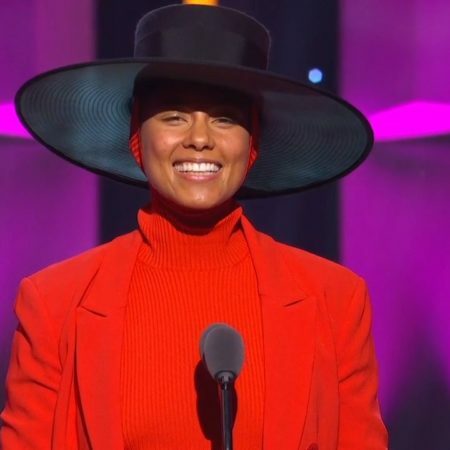 Alicia Keys attended a National Music Publishers Association event on Wednesday to receive its Icon Songwriter award. 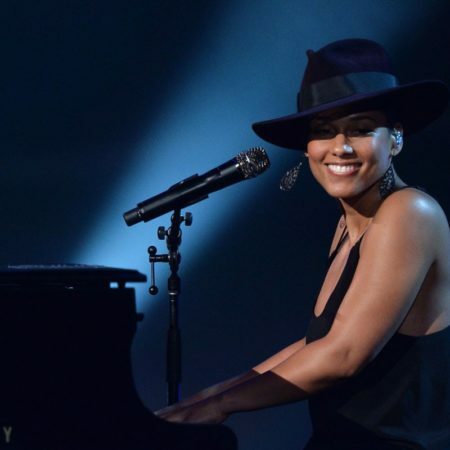 During her acceptance speech, she revealed her new She Is the Music initiative to further female career progression.